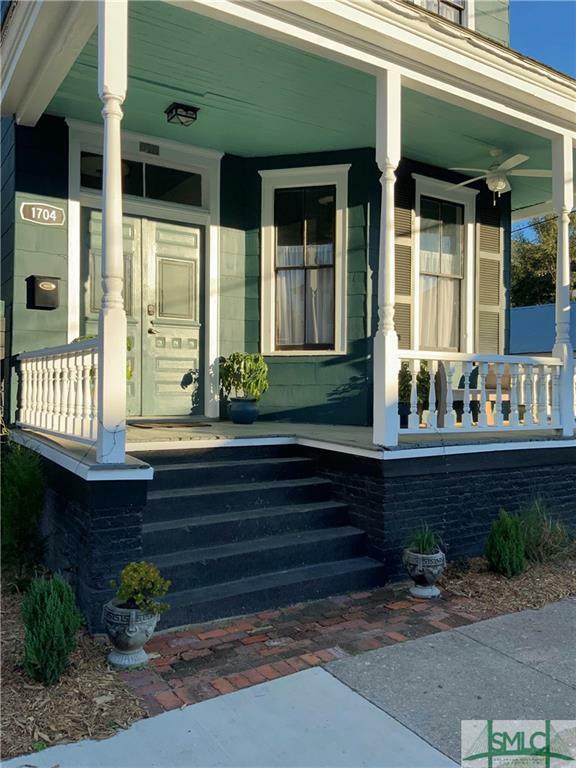 Unique Victorian in the heart of Starland! 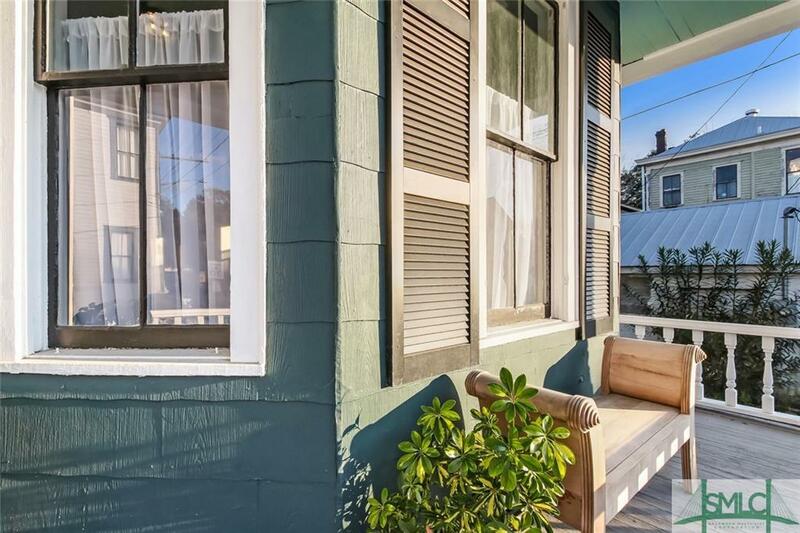 Currently used as a duplex, but could easily be converted back to single family. 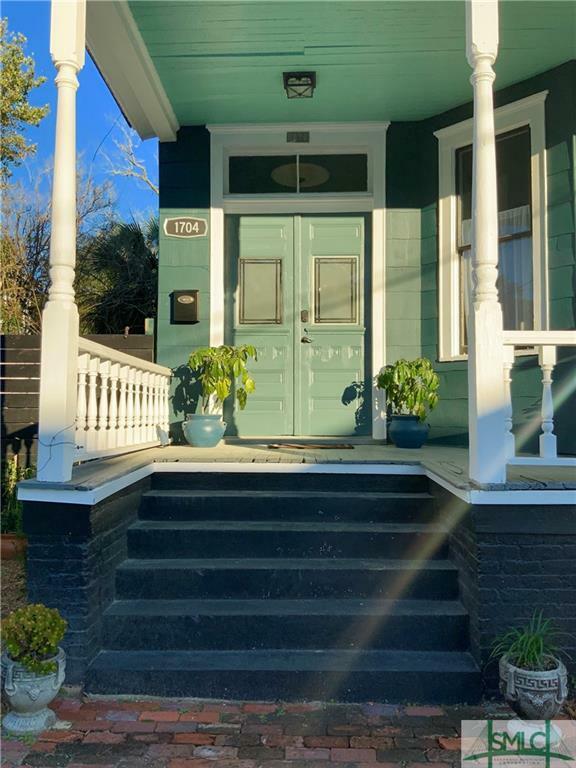 Renovated in 2018 by local artists and full of amazing details original fireplaces, faux painted walls, beautiful hardwood floors, original 10" baseboards, 12 foot ceilings, fantastic natural light, and more! Downstairs unit features living room with fireplace, formal dining room, fully renovated kitchen including custom wood counters & apron farmhouse sink. Renovated bathroom have new hardwood floors, new vanities, and original clawfoot tubs. 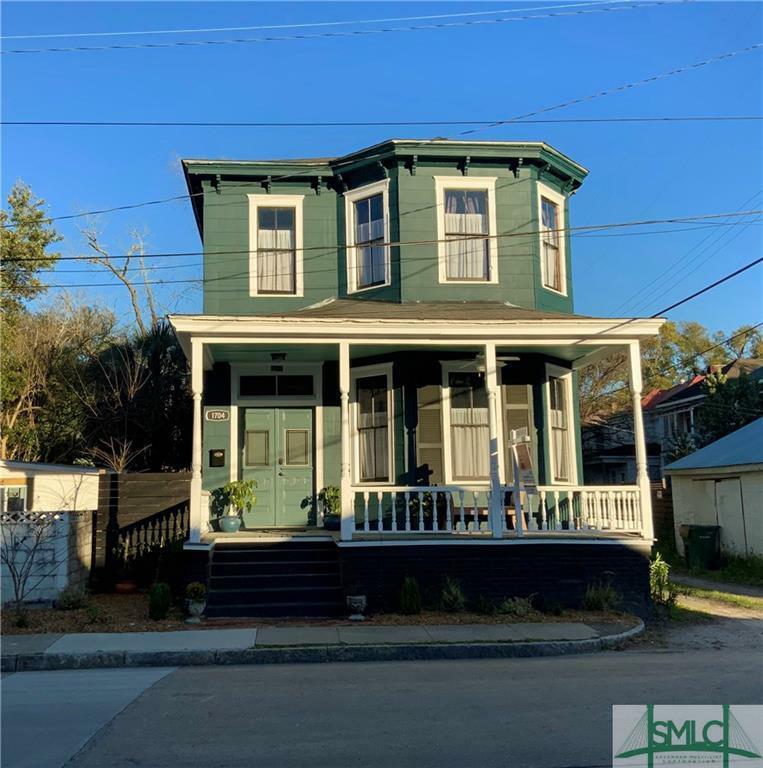 Upstairs unit with living room, renovated kitchen with farm sink, trunk room with could be used as an office or walk in closet, and cozy porch just off the living area. Outdoor courtyard is newly paved with original Georgia red clay bricks. All new electrical, plumbing, sewar lines, gas lines, roof and HVAC. Truly one of a kind property!